Michael Fowler, senior mining analyst with Toronto-based Loewen, Ondaatje & McCutcheon, predicts when gold breaks out, mining M&A will take off. He expects the major producers to lead the next rush of M&A. 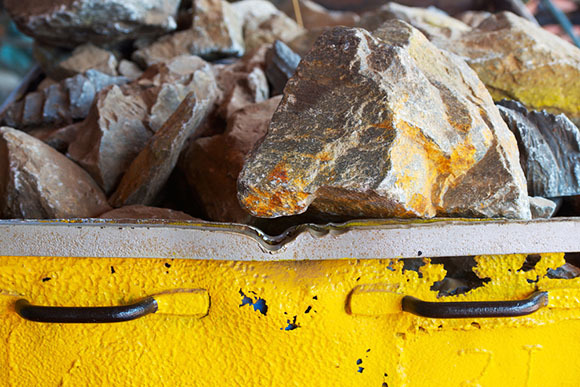 The majors want development-stage companies with high-grade, near-term production assets, and Fowler suggests some targets in this interview with The Gold Report. Michael Fowler, senior mining analyst with Loewen Ondaatje McCutcheon Ltd. in Toronto, doesn't typically focus on midtier gold companies, but the opportunities are just too good to pass up. In this interview with The Gold Report, Fowler tells us that even private equity is getting into the game and discusses a handful of companies that are good growth plays. "PGE's exploration work at Stillwater West will continue in 2019." "GUY is the type of company that is likely to be taken out in 2015." "What's exciting about SAS is the Taylor deposit, its next development play." "PVG has a very high-grade deposit, which suggests the ability to be financed." "GUY should make very good returns from its Aurora project." "PVG will be looked at strongly by some larger companies." "I'm recommending SAS because it's very inexpensive and I see it as part of the M&A potential of the area." "SAS has a very good team."